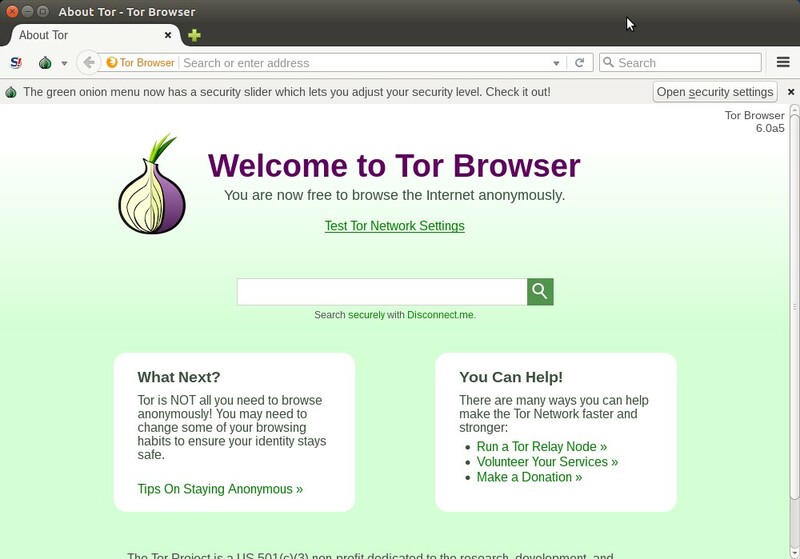 Tor is free software and an open network that enables anonymous communication and helps you defend against network surveillance.The Tor Browser lets you use Tor network and comes with a pre-configured web browser without needing to install any software. Go to Tor Browser download page and download the latest version of Tor Browser for your computer according to your system architecture. (32bit or 64bit). The default download folder is Home->Downloads in ubuntu. Then type below command in terminal and hit enter to to extract the tor package archive. Change the below terms according to your OS,version and language. Here 64 is 64 bit OS. 6.0a5 is tor version number. Then type below command and hit enter. 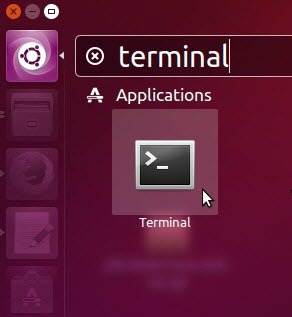 To launch the tor browser type the below command in terminal. You can also launch the Tor browser by clicking the Tor Browser or the Tor Browser Setup icon in the tor-browser_en-US folder.